You can change color palette changing the background-color of your element and the pattern size changing the background-size of the ‘:after’ element. As the pattern is added in a ‘:after’ level, you still can manipulate your DOM element as you want, adding a bg-color, a bg-picture, a gradient, or both. As they are vectors they never pixelate, not even on retina screens. 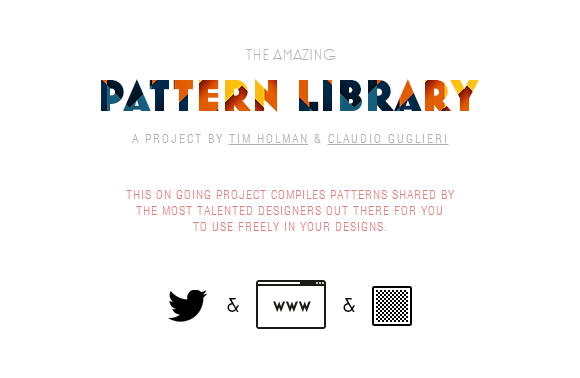 The Pattern Library is an on going project compiles patterns shared by the most talented designers out there for you to use freely in your designs. I really like the design of the site, which is user-friendly and responsive. 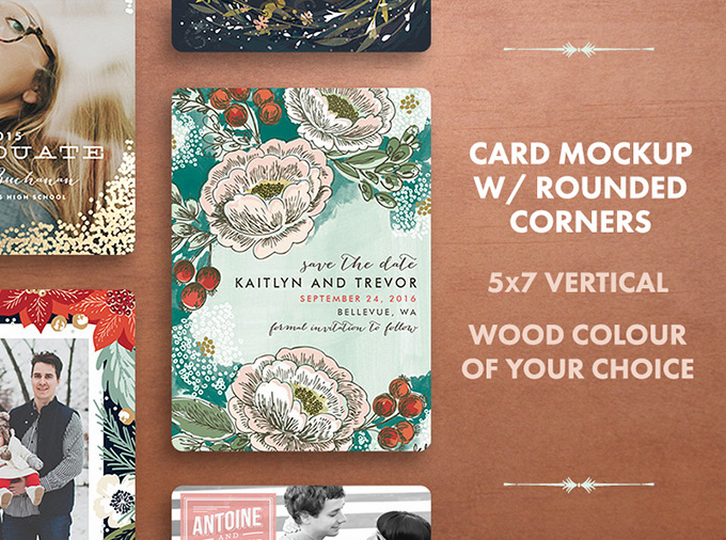 You can pick your favorite pattern easily to download as you wish. 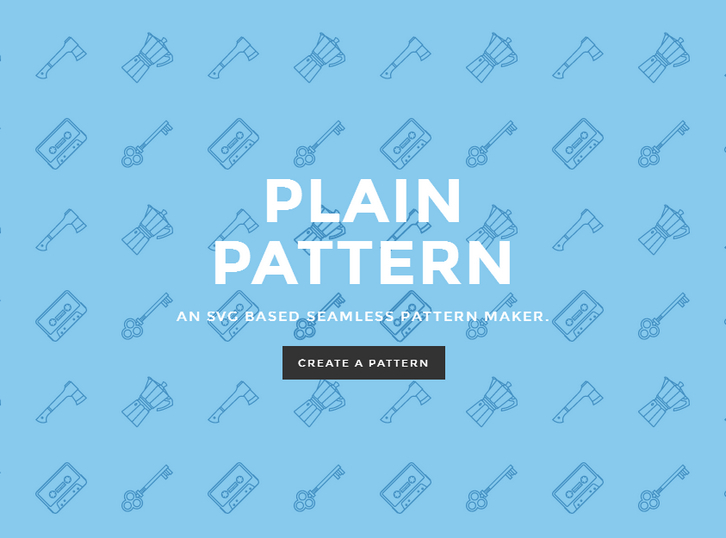 Seth Nickerson has designed a set of amazing patterns, called Pattern Kit. There are six variations he made from the base tile, but you can also roll your own. Those patterns are free to use for whatever you want. 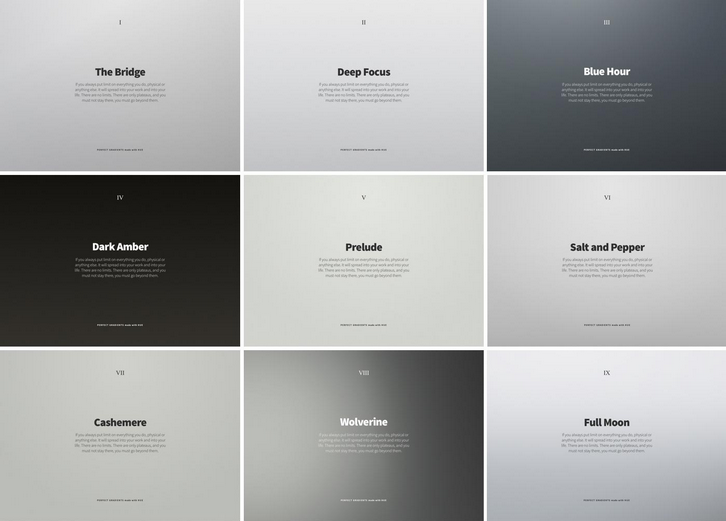 I think they will be really useful for some pretty classy web designs. 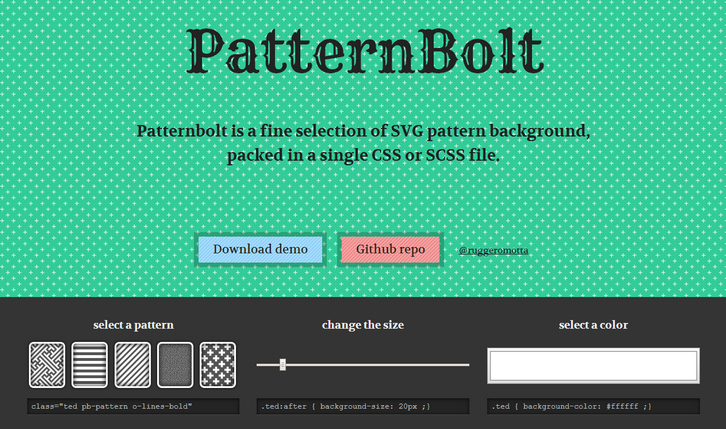 CSS3 Patterns Gallery contains all the beautiful patterns that are able to create with CSS3 gradients. The patterns themselves should work on Firefox 3.6+, Chrome, Webkit nightlies, Opera 11.10+ and IE10+. However, implementation limitations might cause some of them to not be displayed correctly even on those browsers (for example at the time of writing, Opera doesn’t support radial gradients and Gecko is quite buggy with them). 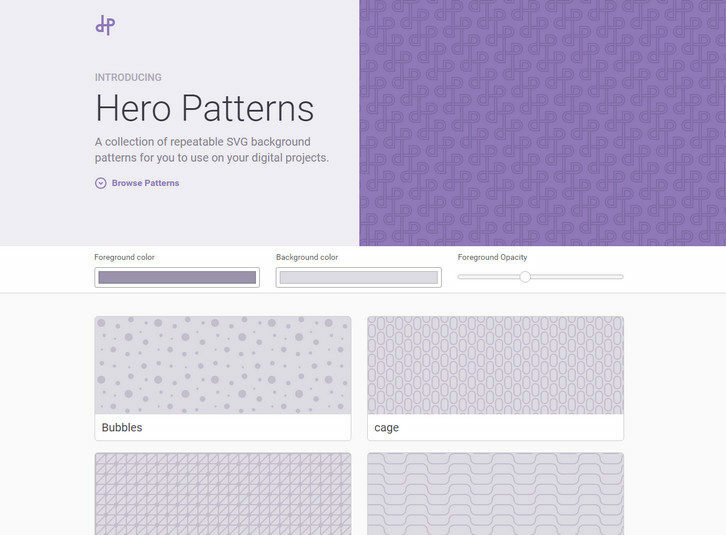 Do you need some tasty, high quality website background patterns for your next web project? 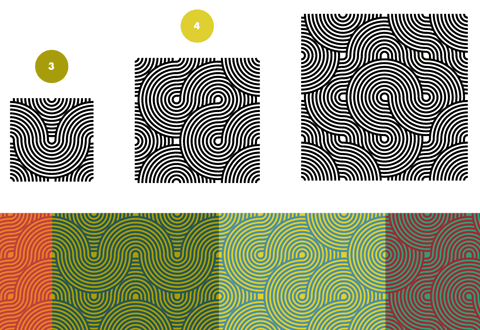 Atle Mo from Subtle Patterns made us 12 beautiful subtle patterns free for download. 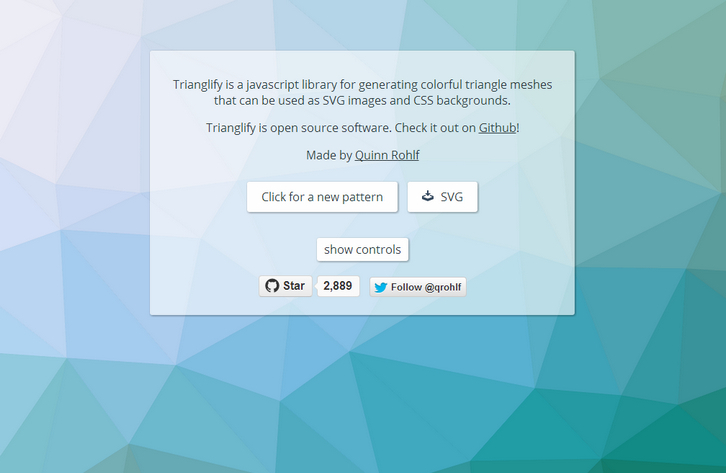 You can also check the result of each pattern by clicking the “Preview” button. They are all licensed under a Creative Commons Attribution 3.0 Unported License.